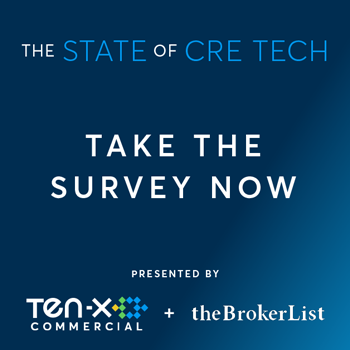 We have some survey experience in our history with this being our 5th year doing the #DNAofCRE and because of that, we were asked to do another collaboration with Ten-X to start “The State of CRE Tech” survey. This survey is aimed at learning some things we have not already asked with the DNA. 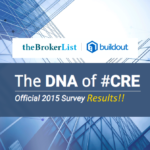 We thought it was an incredible concept to really take a pulse on #CRETech itself. 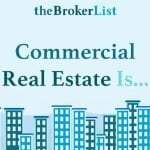 In other words how do commercial real estate brokers actually feel about technology! 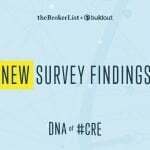 So we crafted questions pertaining to “how” commercial real estate brokers feel about #CRETech as well as where they work and what technology they are utilizing. With the specific question pertaining to what specific products you are using, please be sure to select the Other*, if your favorite product is NOT listed. A report of these findings is going to be published so it is super important that we get as many of you to respond as possible. This is YOUR survey. 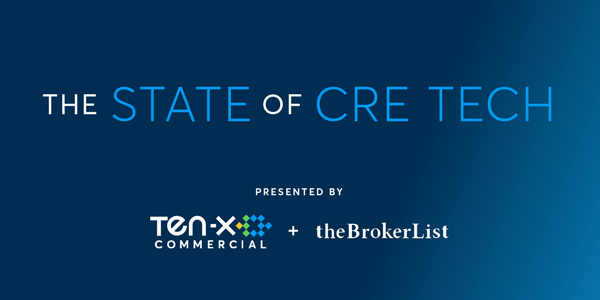 This is a chance for YOU to share with the #CRETech community how you really feel about the current state of cre tech. 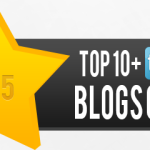 Is the industry delivering the tools you need? Are you threatened by these tools, are you embracing these tools? What more can the industry do for you to make your life easier? Is the industry providing the end results you are looking for? Please share your biggest pain points? In technology one of the first questions asked is what is your pain. 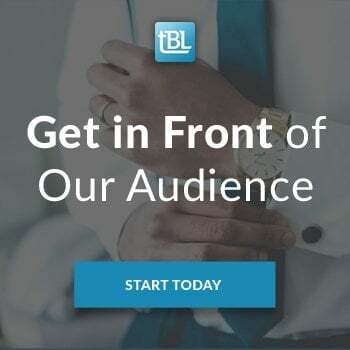 So are brokers struggling with financial analysis, creating marketing materials or is the biggest pain generating new business? We will soon learn from this probing and elusive question. Where do you physically do the majority of your work? Are we fully mobile yet? 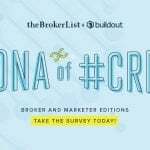 Are brokers actually using coworking space now due to its explosion in popularity or are we all still working from the office or home? 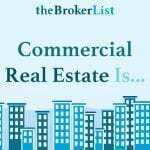 The more brokers who respond, the better our report will be to understanding the trends with today’s commercial real estate brokerage industry. So please help us by sharing this survey with as many colleagues as you can or introduce this survey at your local chapter meetings and please help us spread the word. We really appreciate our members and want to help the overall industry in all ways possible. We believe this survey will be of tremendous help to all of us. Be sure to show your company leaders that we are working to learn more about how this industry is evolving and changing. We all want to keep up with trends and with trends you need data. Your contribution makes a difference for all of us. We are not slighting anyone, including ourselves, by not listing all of our CRE Tech friends. 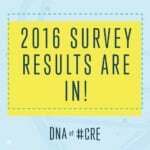 We have so many CRE Tech friends, it was impossible to list all of you. So if you use ClientLook as your CRM, or Buildout as a marketing platform, for instance, please be sure to write them in. We have had much feedback on that point and we want to clarify there is an Other option in that question. We truly want the most accurate information and insight from this survey, so companies not listed should be written in so please be sure to use that option!